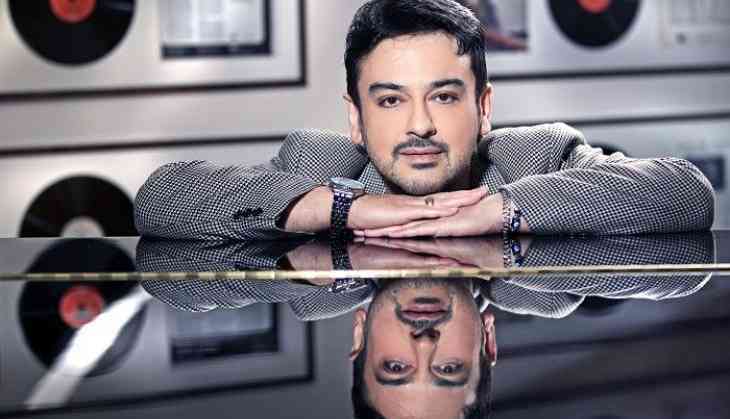 England-born Singer-composer Adnan Sami, who was granted Indian citizenship more than a year ago, is all to make his acting debut with the film "Afghan - In Search Of A Home" and he has asked all his fans and well-wishers for their blessings. "I need your blessings for 'Afghan - In Search Of A Home'," Sami tweeted. The film will be directed by duo Radhika Rao and Vinay Sapru. The "Bhar do jholi meri" crooner says he is excited to work with them. "Super excited working with Sapru and Rao... 'Afghan - In Search Of A Home' is very special to me!" he wrote in another tweet. Sami will be seen playing a musician in this movie. This project will be Adnan's first project as an Indian. "Afghan- In Search Of A Home" is the story of a musician refugee from Afghanistan who flees his country of birth under extenuating circumstances to make a very long and arduous walk towards seeking an identity and a home. Sami, Rao and Sapru have been friends for over a decade and were last seen working together in "Lucky...No Time for Love."